Anthony’s baby is coming soon, but before that we wanted to leave you with another summer review episode, this one all about our health and exercise. Anthony visits the doctor and gets an important awakening. 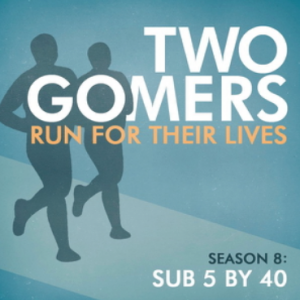 Steven completes his summer running series. Both of them have good run/bike stories to tell, new nutrition commitments, and races on the horizon. 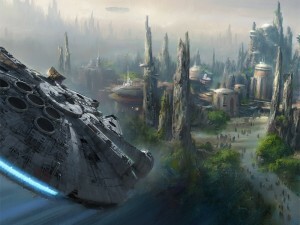 Plus they discuss this picture, which will for sure be exaclty what the new Star Wars parks will look like when they completed 20 years from now.